I received some good feedback about my post on systemd-networkd and bonded interfaces on Rackspace’s OnMetal servers, and I decided to write about another use case. Recent product updates allow you to attach a Cloud Block Storage volume, and this opens up quite a few new possibilities for deployments. 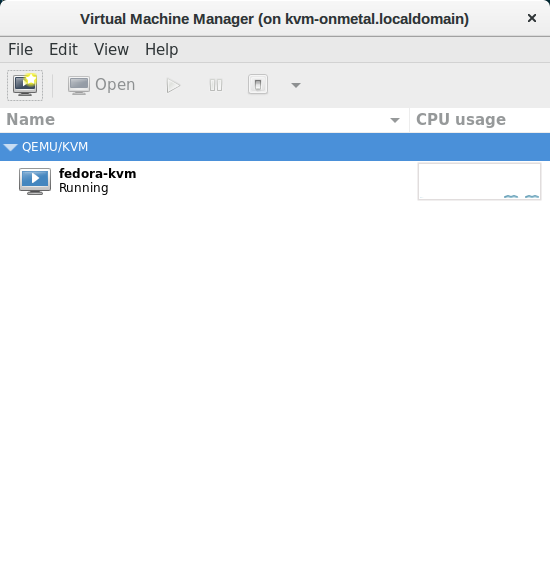 So why not create a high-performance KVM hypervisor on an OnMetal server? Let’s do this. WHOA THERE. These are amazing servers and because of that, they’re priced much differently than Cloud Servers are. Be sure to review the pricing for OnMetal and Cloud Block Storage before going through this guide. Don’t end up with an unexpected bill by building one of these servers and forgetting to destroy it. Everything looks amazing except for the storage — but we’ll fix that soon. 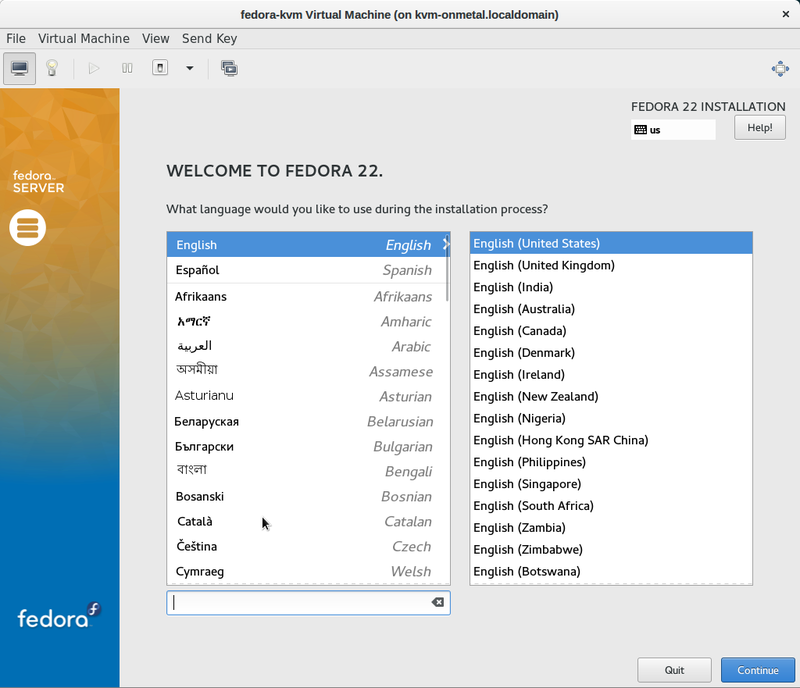 I’ve also built the server with Fedora 22 and provided my public ssh key. Wait a few minutes after running the supernova command and you should be back to a prompt. Verify that your new OnMetal server is pinging, but keep in mind it may still be in the process of booting up or configuring itself. Getting additional storage for an OnMetal server is done in two steps: provisioning the LUN and attaching it to the host. This is a bit easier in Cloud Servers since the actual attachment is done behind the scenes. You end up with a disk that attaches itself to the virtual machine at the hypervisor layer. OnMetal is a little different, but the process is still very straightforward. Let’s start by making four 100GB SSD volumes. We will eventually put these into a RAID 10 volume. Start by putting your server’s initiator name into a file. It should be called initiator_name in the JSON data. Logout and then ssh to the server again, this time with -Y for X forwarding. Run virt-manager and verify that the VM is running. Double-click on the virtual machine listed there and the anaconda installer should be on the screen. Let the installation complete and you’ll have a KVM virtual machine ready to roll! Obviously, this is a very manual process. It could be automated with scripts, or an orchestration framework, like Ansible. In addition, deployment of virtual machines could be automated with OpenStack. However, my goal here was to demonstrate a new use case for OnMetal servers. I’ll add the automation to my long list of to-do’s.